Stand up straight, bring your head back between your shoulders where it belongs and take a deep breath. You just became more likely to have a good day! 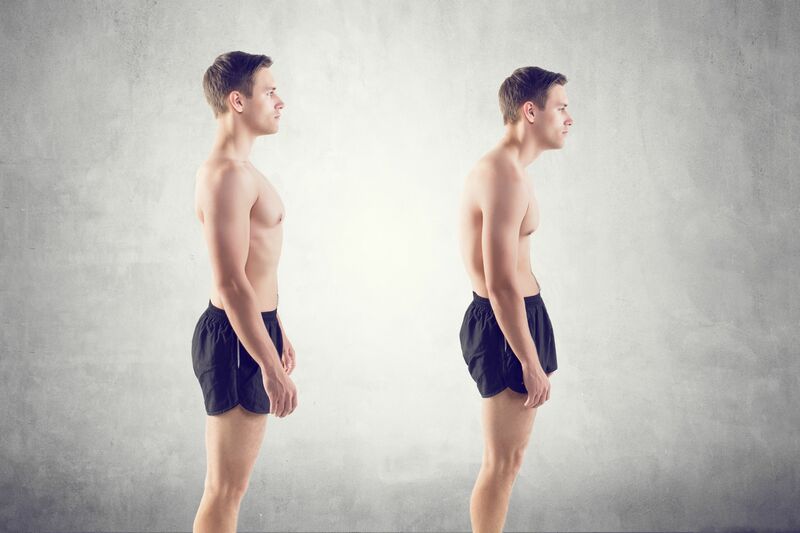 Poor posture places considerable stress on the spine and over time causes chronic muscle tension, pain and stiffness. The further your posture deviates from normal, the greater the stress on your back and the more pain that you will experience. Studies show a strong correlation between posture and emotional and physical health. Your posture can actually dictate our outlook, improve our health and make us look and feel better.